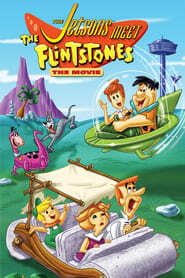 Elroy Jetson invents a time machine that takes him back to prehistoric times, where he meets the Flintstone family. Pinocchio and his friends, a glow worm and a marionette, search for a magic music box. However, so are the evil Scalawag and the Emperor of the Night.